The state of film appreciation is in flux. The film-loving community is disparate. And home viewing is fraught with frustration. Streaming algorithms have taken the place of human curation. And five-inch screens watched alone have taken the place of 50-foot ones viewed by 500. What’s a film lover to do? And how should filmmakers adapt? 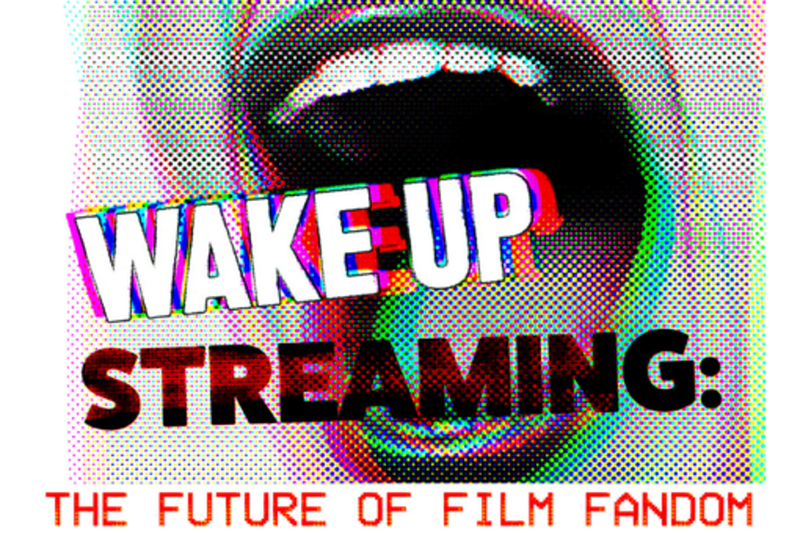 This panel will discuss the past, present and then focus on how we want film culture and home viewing to evolve. Johnny Dunn serves as both Brand Ambassador and Creative Director at Annapurna Pictures – a film production and finance company responsible for bringing to audiences films like Spike Jonze’s HER, Paul Thomas Anderson’s THE MASTER, David O Russell’s AMERICAN HUSTLE, and Richard Linklater’s EVERYBODY WANTS SOME!!. As Brand Ambassador and Creative Director Johnny is responsible for developing and maintaining Annapurna’s cutting edge aesthetic and outward reach both pertaining to the films Annapurna produces and the culture they seek to galvanize. Johnny oversees the creation of associated marketing materials for Annapurna’s projects as well as the company’s outward stamp as a whole through website development, managing relationships with creative vendors, and orchestrating strategic partnerships with like minded companies serving a greater vision to bring art to people through all media (both social and broadcast) in an effort towards cultivating an educated consumer who will appreciate the works produced by Annapurna. In 2014, Peter moved to New York to join the team at Vimeo as Director of VOD. Peter executes and manages marketing campaigns and partnerships for Vimeo’s Audience Development team, with a particular focus on expanding the Vimeo On Demand solution for selling films and series. Tom Roston is a journalist and author whose work appears in The New York Times, The Guardian and TED.com, among other publications. His book, I Lost It at the Video Store, was dubbed "one of the best books of 2015" by Kirkus Reviews. A former senior editor at Premiere magazine, he also writes a weekly blog about documentaries for PBS' award-winning POV website. He lives in Brooklyn.